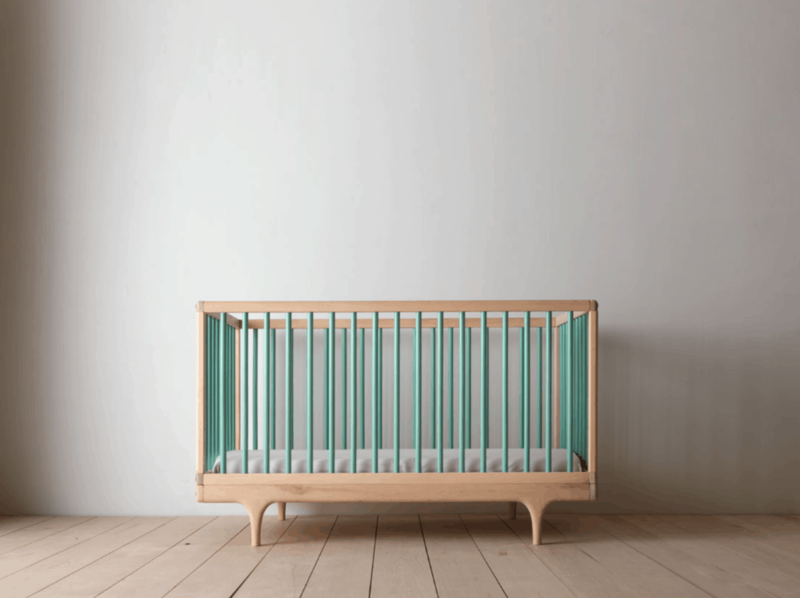 US based sustainable furniture producer Kalon Studio recently launched a new colour infused range of their much loved Caravan Crib – The ‘California color collection’. 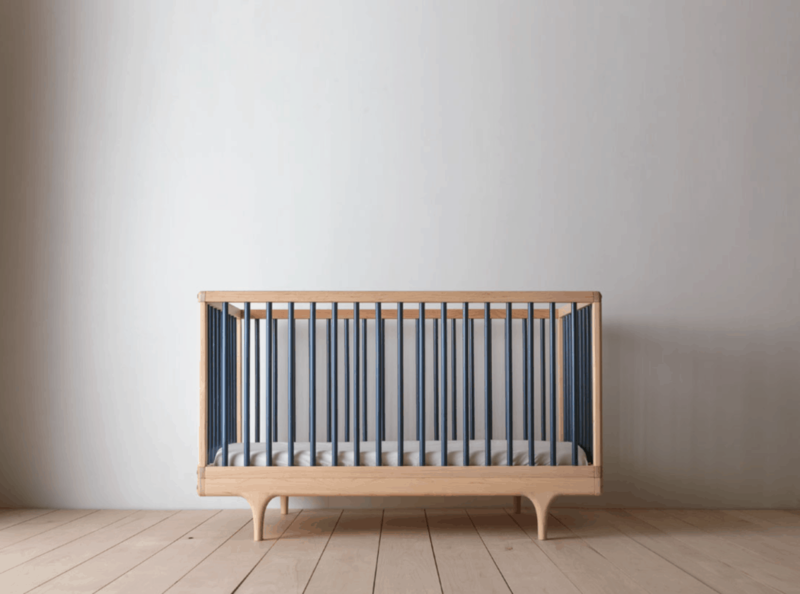 Sustainably designed with longevity in mind, we can’t help admire the Caravan Crib’s beautiful classic form and versatility. The ‘California color collection’ introduces 5 new colours inspired by the Californian landscape, Salt, Dune, Agave, Midnight and Charcoal. The crib is impeccably crafted from time-tested natural materials, with each piece thoughtfully designed with a commitment to sustainability. Made from solid American maple. 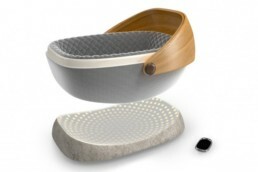 The crib converts to a platform-style toddler bed that can be used as seating well beyond the nursery years. Made from solid American maple in Pennsylvania. NB: Combine with the Caravan conversion kit so the crib can be converted to the Caravan Divan. We highly recommend purchasing the conversion kit at the same time as the crib.